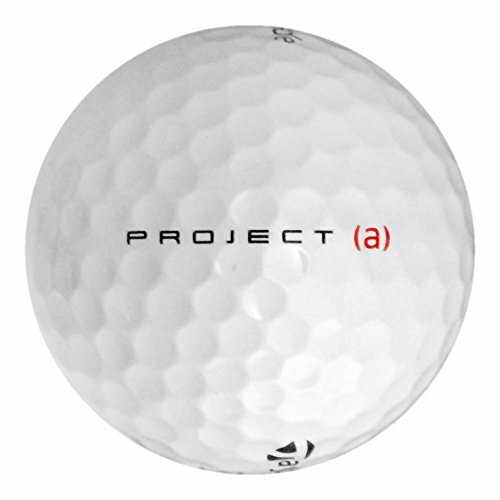 144 TaylorMade Project (a) - Value (AAA) Grade - Recycled (Used) Golf Balls by TaylorMade at Village Green Golf. Hurry! Limited time offer. Offer valid only while supplies last.